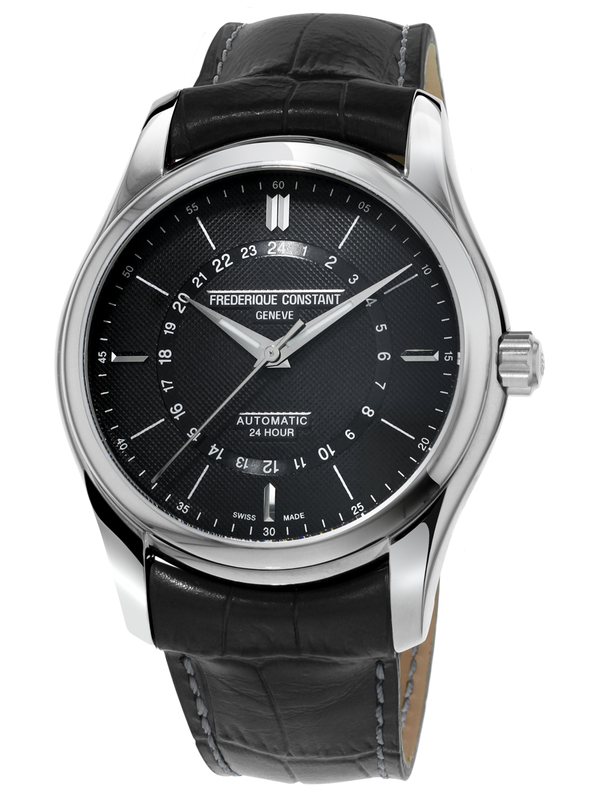 Frederique Constant has introduced a 24 hour function to its Classics collection. 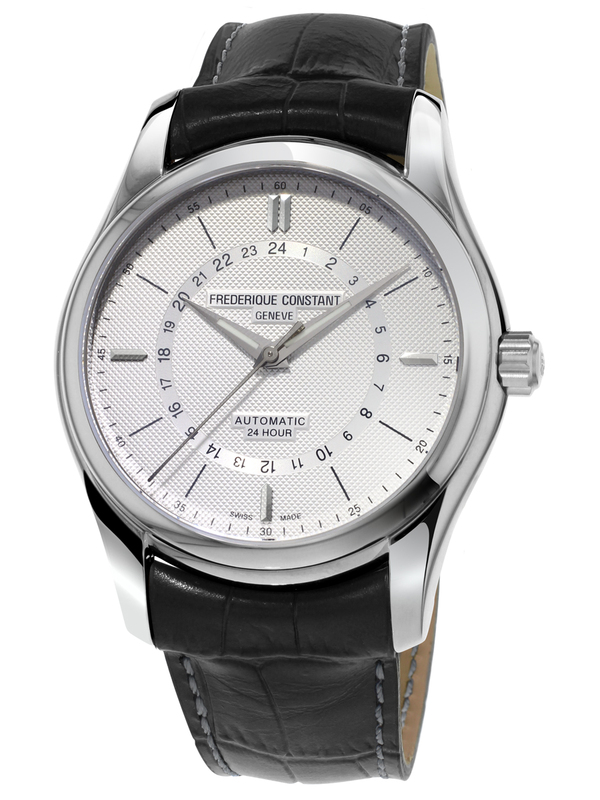 The Classics line uses the watchmaker’s FC-332 automatic movement with a 38-hour power reserve. It comes with a dark grey or silver colored dial enhanced with Clou de Paris decoration hours, minutes and seconds along with the 24-hour day display in the center of the watch that has an hour hand that takes a full day to turn 360 degrees.